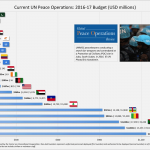 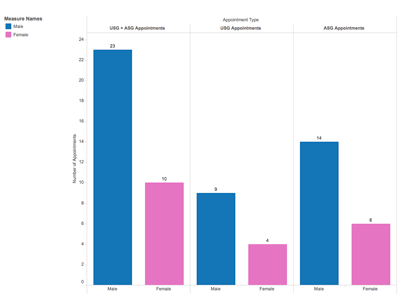 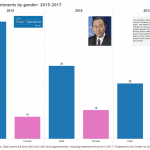 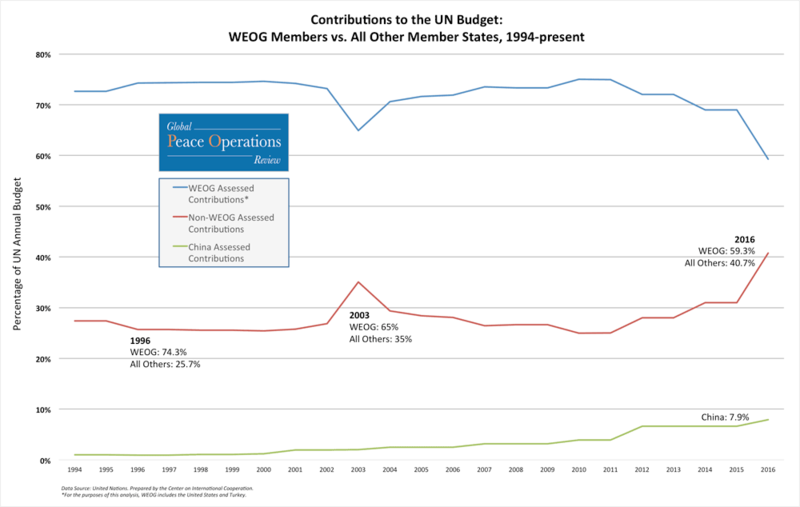 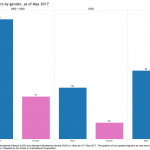 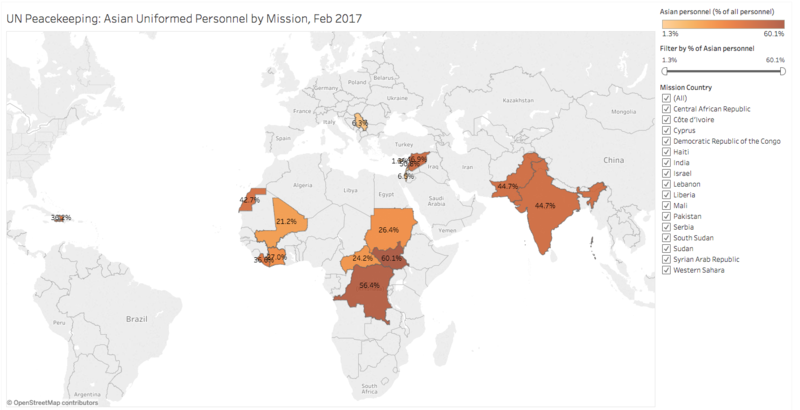 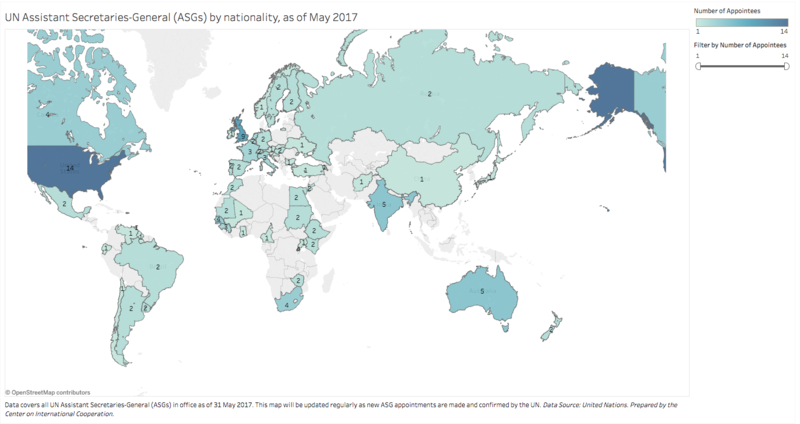 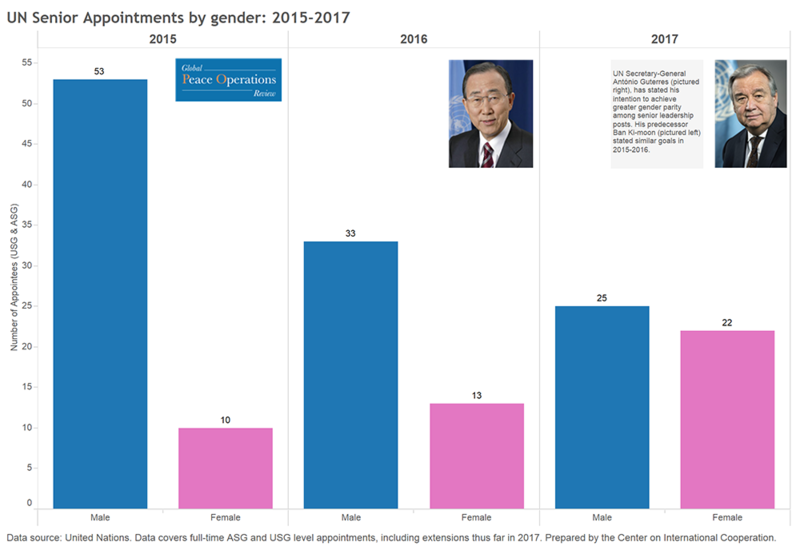 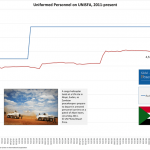 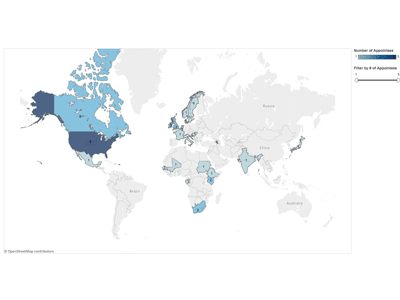 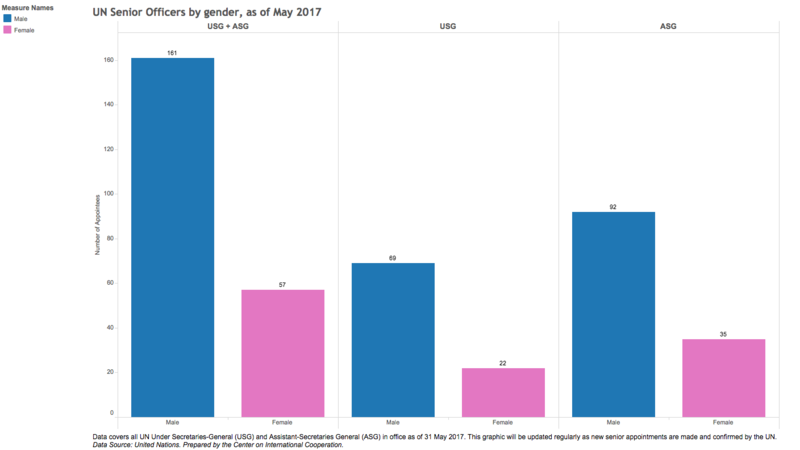 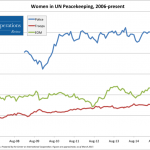 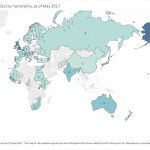 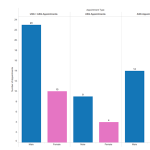 The graphs and maps in this section visualize the demographics of UN senior officials and peacekeepers, including gender and nationality breakdowns over time. 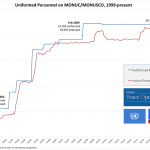 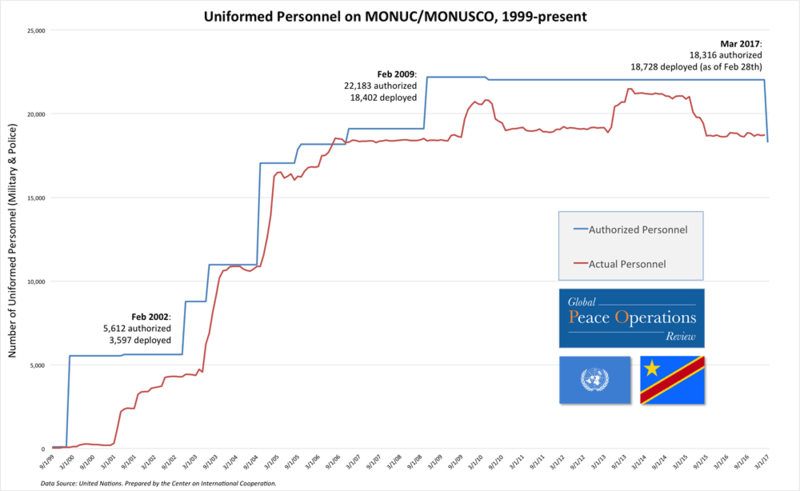 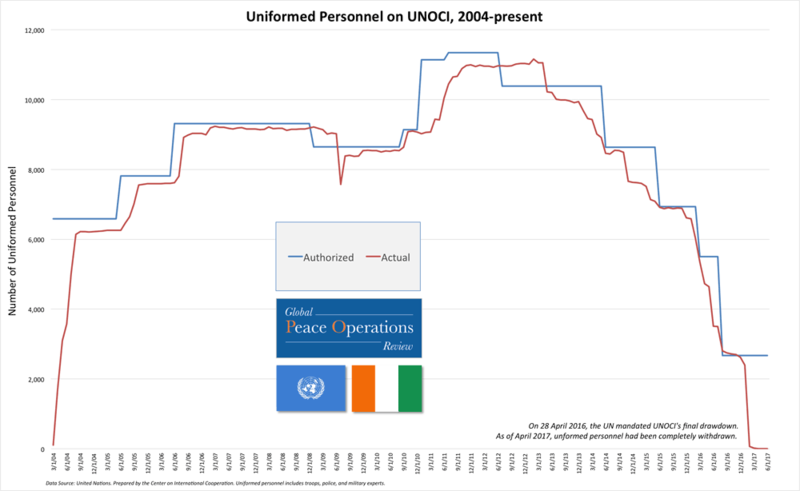 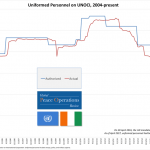 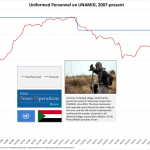 This section's visualizations mainly detail the authorized and actual levels of UN peacekeepers over time. 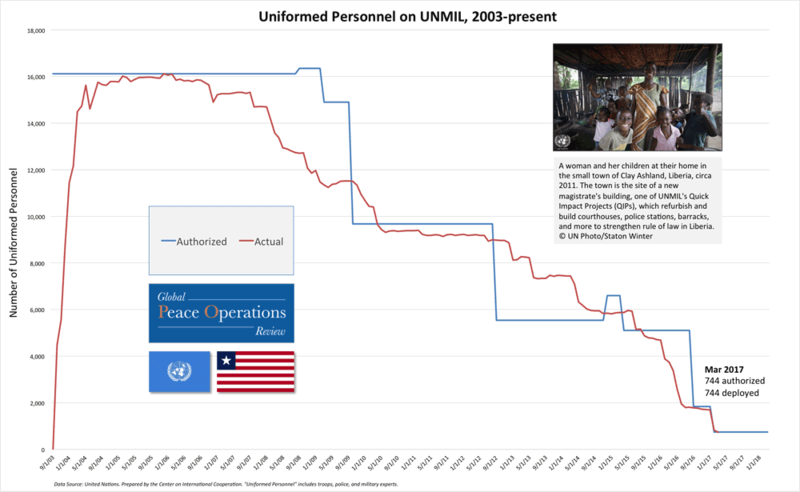 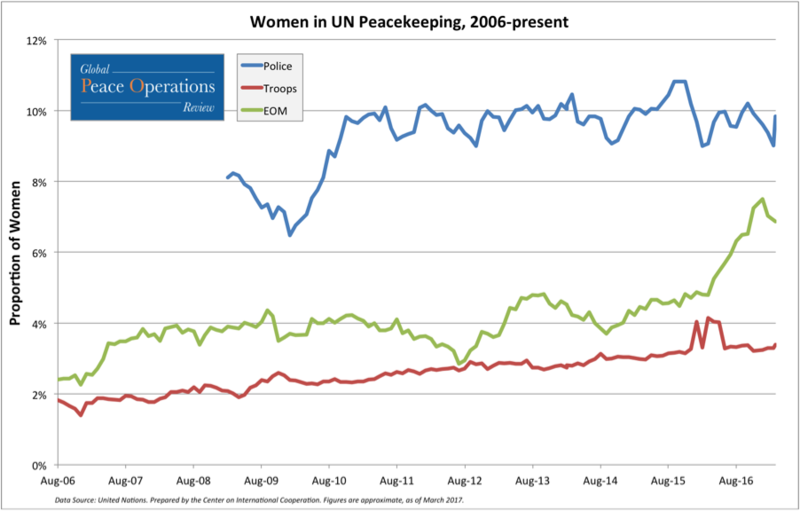 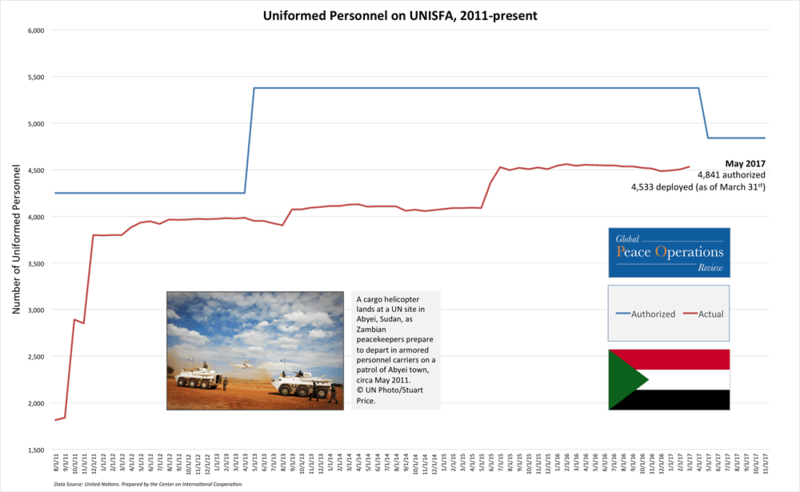 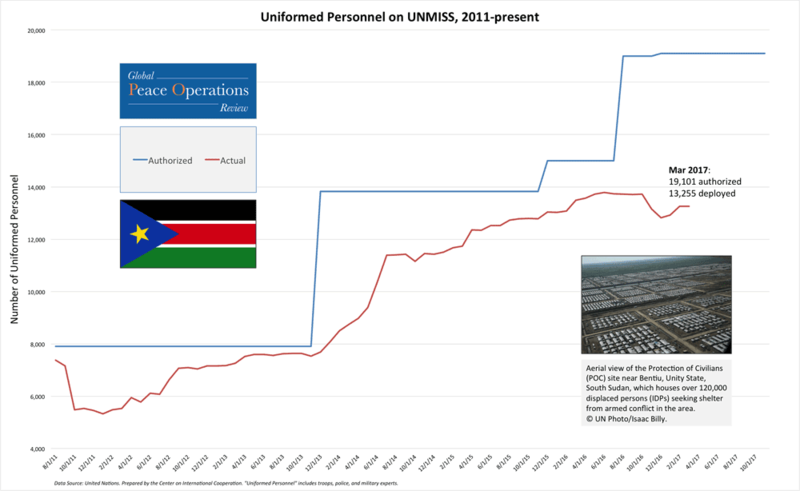 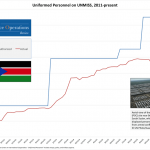 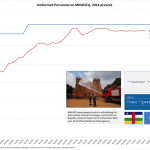 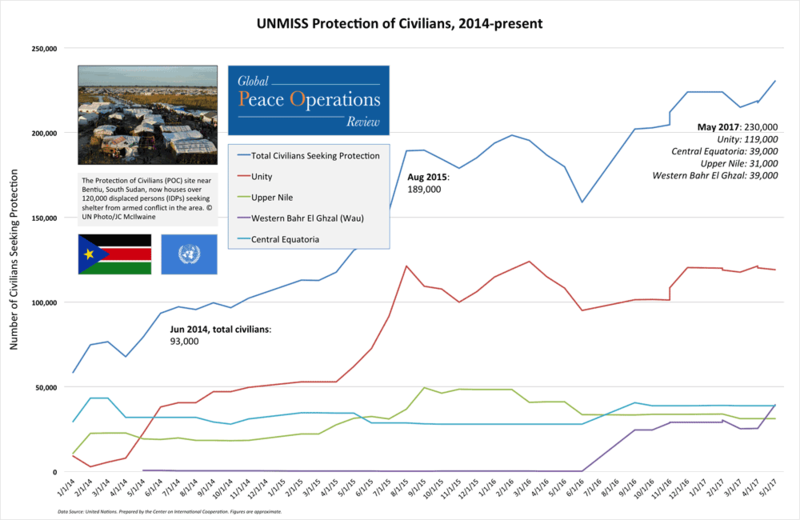 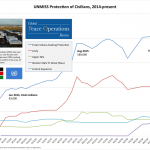 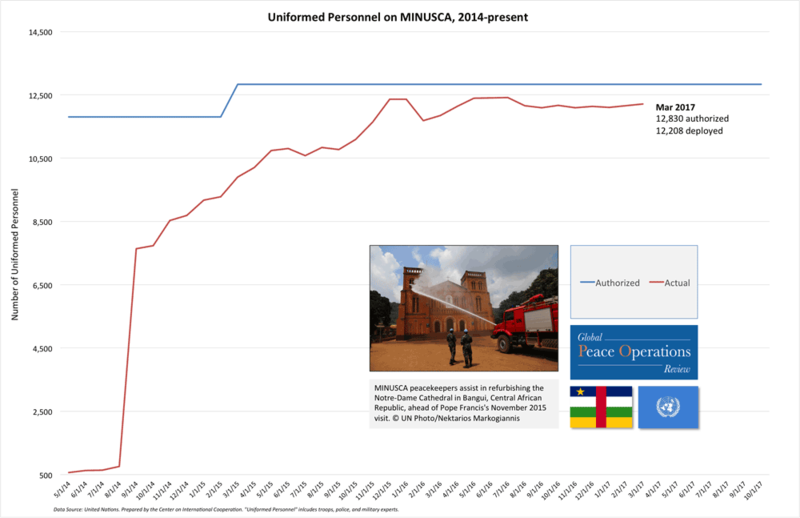 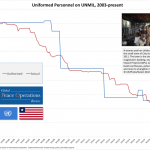 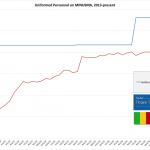 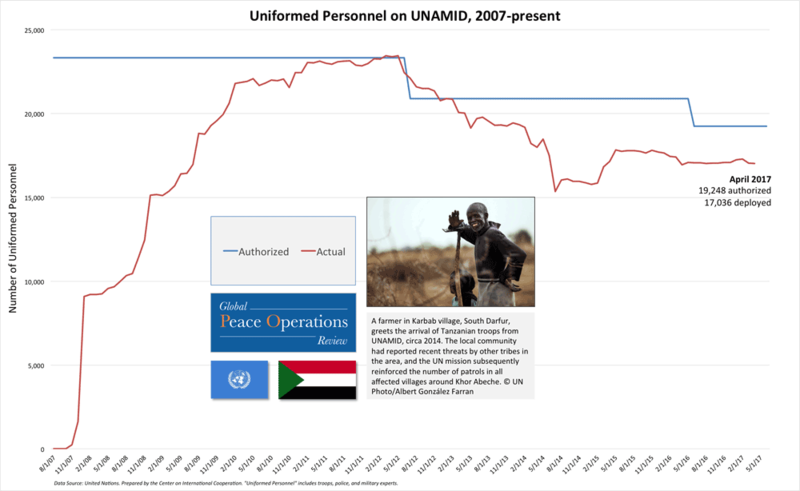 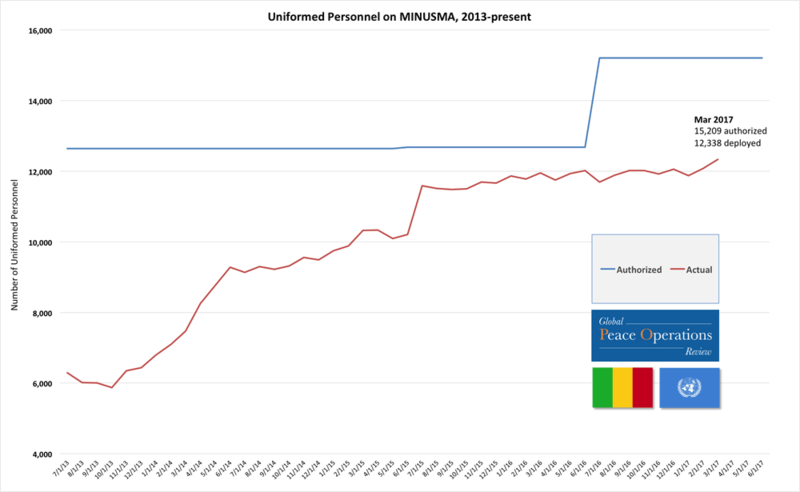 Additionally there are some tableaus detailing peacekeepers' national origins, and a graph on UNMISS's protection of civilians over time. 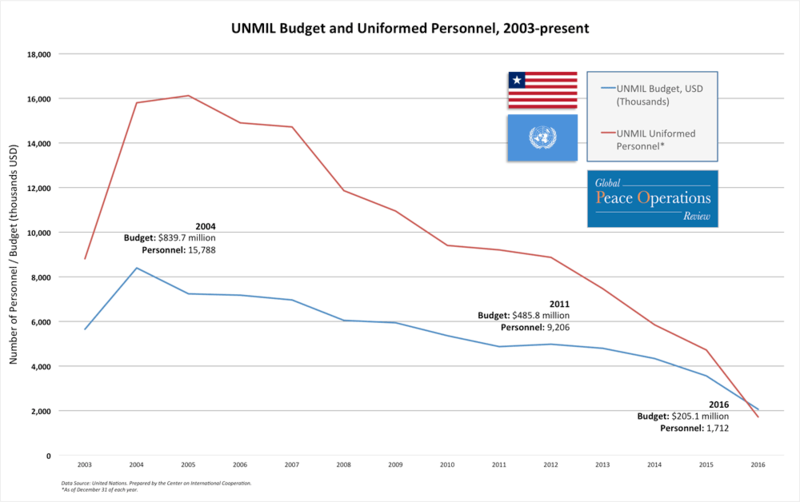 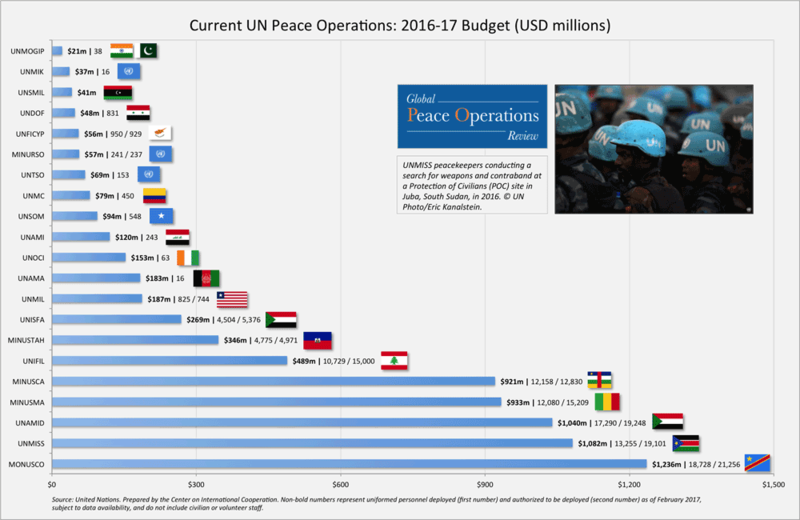 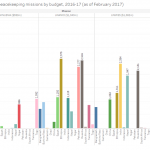 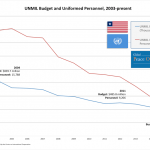 Graphs in this section cover various developments in UN budgets over time, including visuals on peacekeeping and UN regular budgets.